A perfect style for a perfect art! A perfect solution for your project! A modern feeling is that you are looking for? 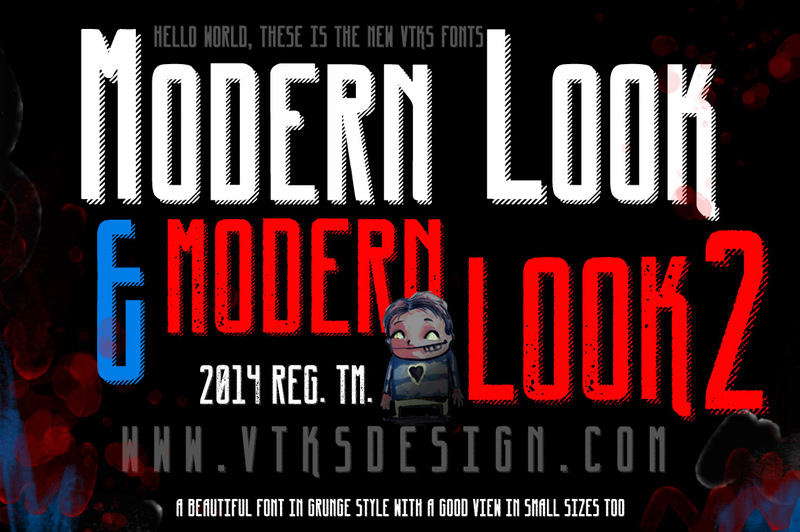 The VTKS fonts match with your art and the price is very reasonable to include a complete set in your project. Hand Drawn feeling to make a special touch and catch eyes of your customers. 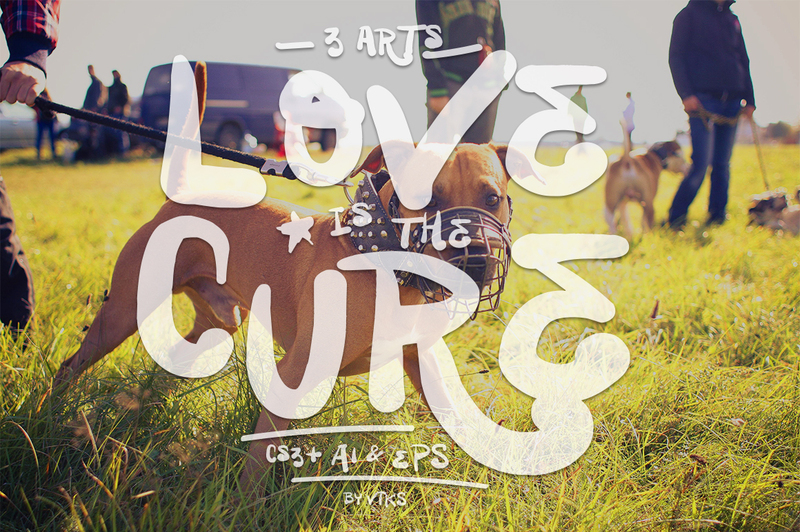 We have a perfect font to your art! 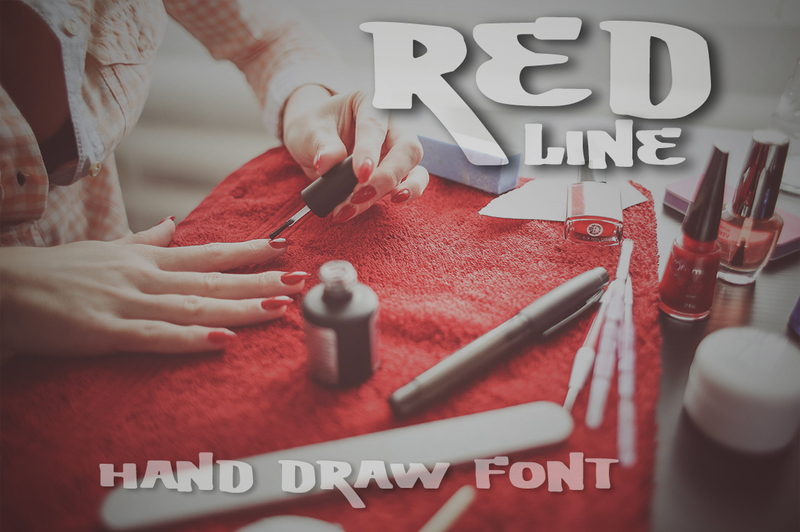 Take a look on my fonts and decide what of that are the better to make your brand a UNIQUE with style and clearness. 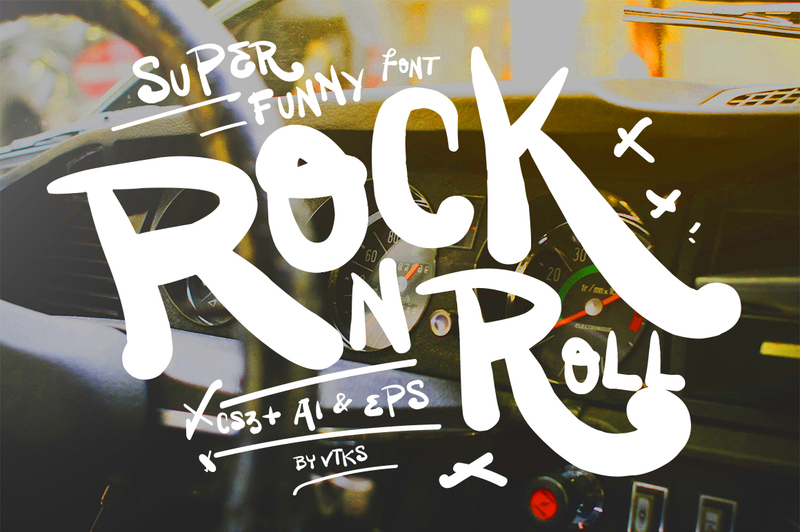 A PERFECT FONT FOR YOUR PROJECT! CLEAN, GRUNGE, MODERN? A GREAT NUMBER OF OPTIONS TO FIT WITH THAT YOU NEED! Love is the Cure is that all people needs around the world. We can make a better place for every one. 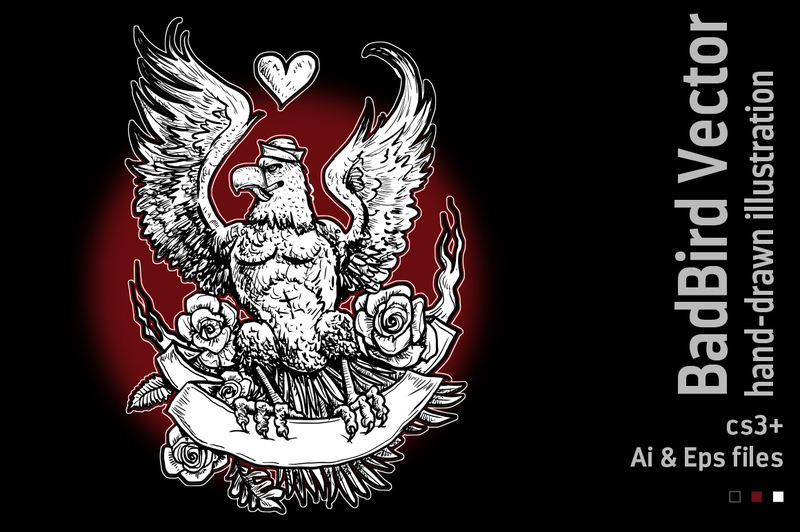 Some of my products include some arts when you buy your license trough paypal.